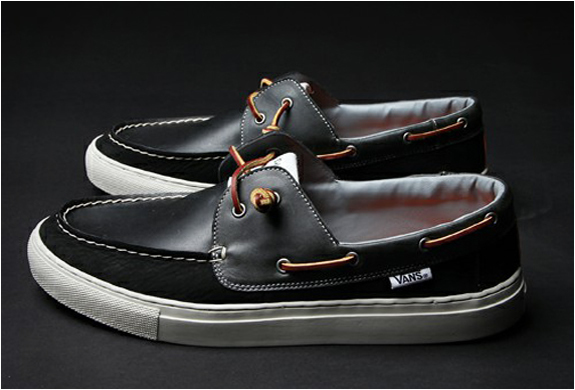 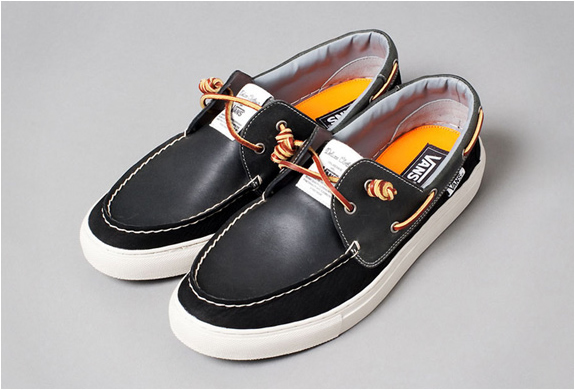 In partnership with the Japanese brand Deluxe, Vans launches a new model design that is already super trendy in California, the Zapato Del Barco. 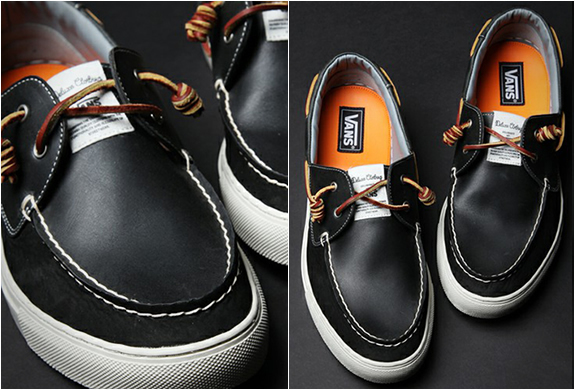 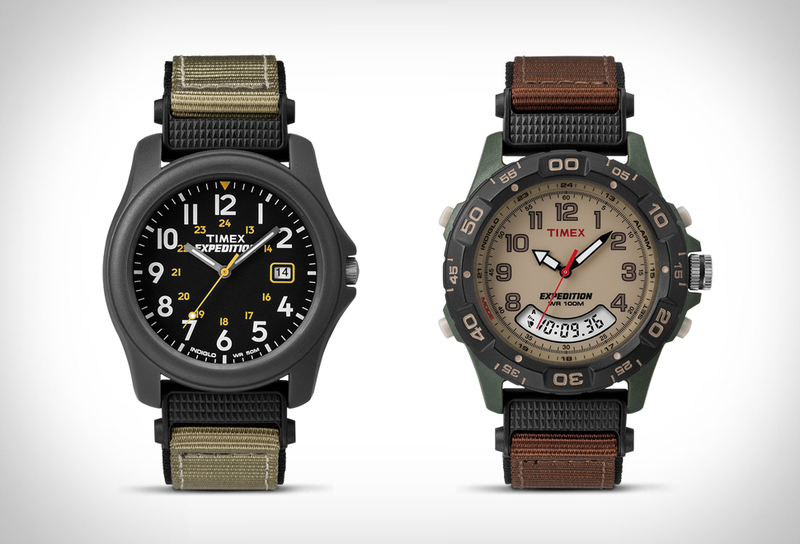 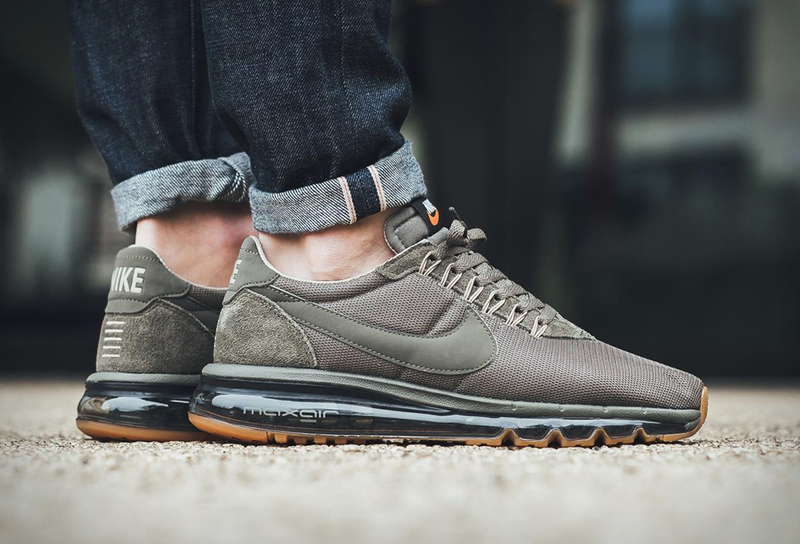 This model developed by these two great brands is full of innovative details. 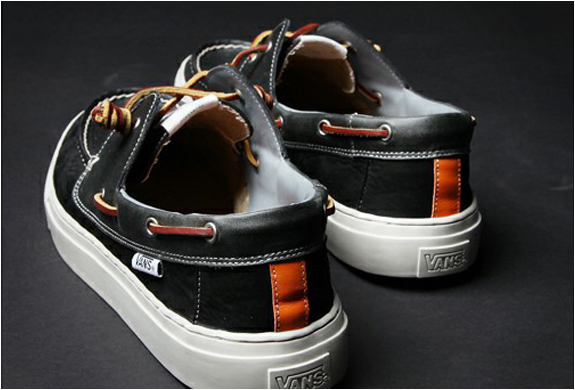 The sneaker comes in black leather and white soles. 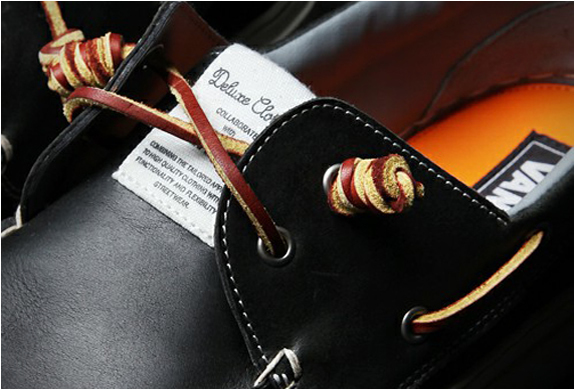 Inside, the bright orange insole matches the laces arranged in a very different way, reminding sailor knots.